There's a side of ParkourCraft that very few regular players even know the slightest thing about, and it's a well guarded secret: the development of ParkourCraft servers/minigames. We discuss it very rarely with anybody who isn't involved in the staff team or the development itself, and as of right now, it's very misconstrued as to what the ParkourCraft staff are actually doing behind the scenes. I thought it was high time to share some of the information I have available in terms of development. 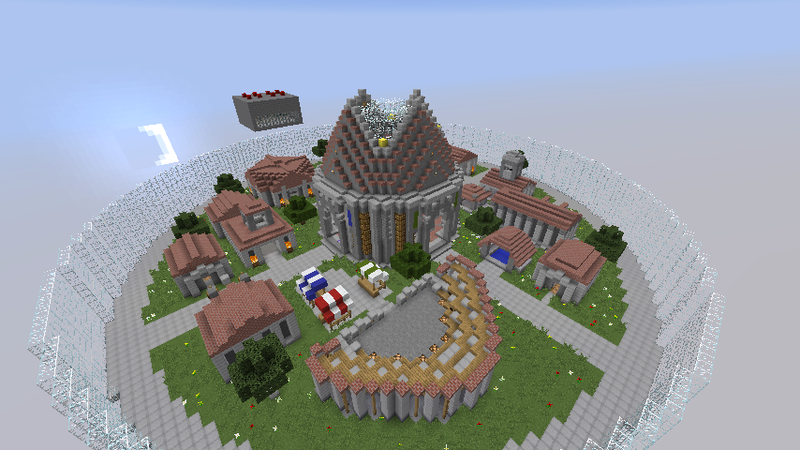 Many hours of xxBen's time have been put into the creation of the new Factions server, soon to be released. It contains one of our biggest and most impressive spawns to date, and with a whole new wide array of plugins and additions, the server is a sure resurgence of a once popular mode. Nothing could make the experience much better, with new crates and legacy weapons, raids, events, and in time, quests. In no time, you'll realize that the possibilities are endless! Going back to our roots, xXCrazySeanXx and YOLIT1 have been hard at work configuring and reconstructing the Guns server from scratch. 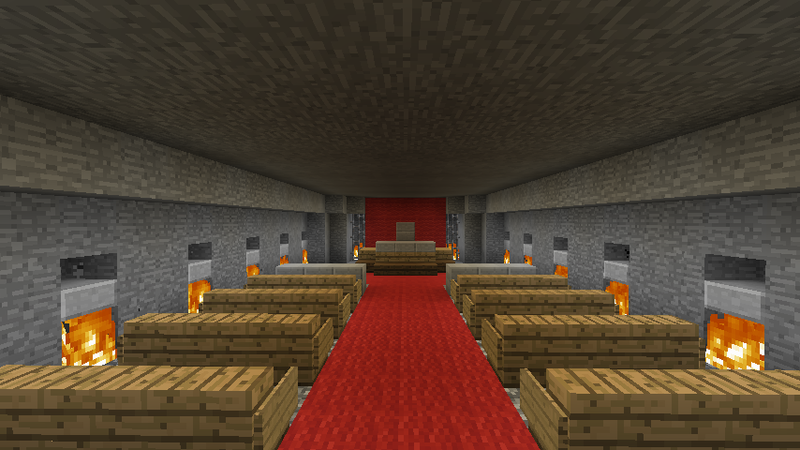 Although the way the game is played will remain the same, the incredible additions that will be added to the server will make the server much more fun, and at the same time, much more playable. Many players have asked us to reinstate the Guns server, and while it will take us a long while, we are comitted to doing so as dilligently and efficiently as possible. Even after all of that, we still aren't close to being done with all of the new planned developments to the server. Some would say it's only the tip of the iceberg. 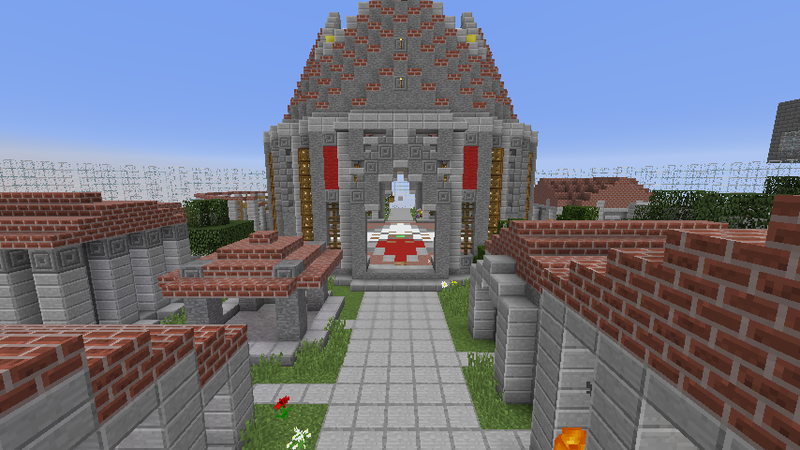 I, Abar, have been spearheading multiple development projects as of late, including the reset of the Skyblock server and multiple economy-based additions to the Parkour server, as well as rank perks accross all servers. Never have the staff of ParkourCraft been so determined and dilligent about their work. Never before have we had a staff team so committed and driven to complete, to the utmost optimum quality, the resurgences of multiple servers. Only one problem, however: we need your help. Very many of you have suggested simple ideas, but we need even more detailed, in-depth, and dare I say humongous ideas to improve all of our servers. Even though we've taken the smaller ideas into consideration, the more in-depth and intricate the ideas, the easier they are to implement, and the more they help the server. 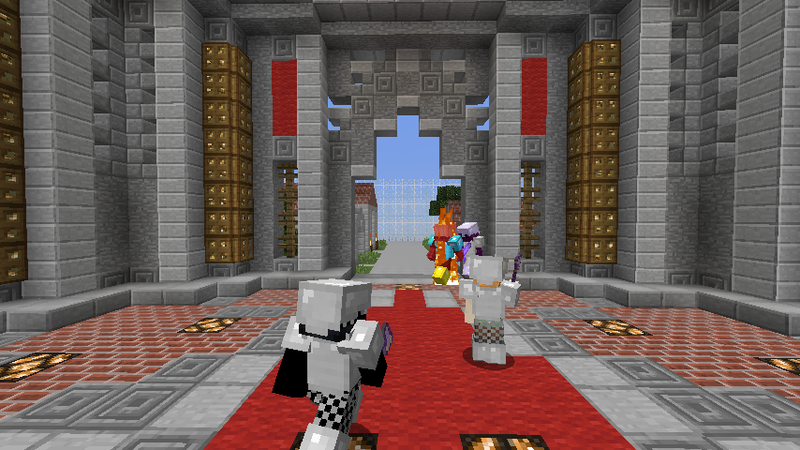 More or less, however, we will continue to develop ParkourCraft and it's gamemodes. Because every ounce of time we can grasp at, we spend building and configuring a new dawn of ParkourCraft, the development is going along more smoothly and quickly than ever before. Even though we don't tell anyone what we're doing, especially all of the nitty-gritty plugin work, it is still better to have the players informed than not at all. Reality only comes to fruition if it applies to all; otherwise, it's just in our heads. Thank you for reading, and as always, long live ParkourCraft. leaindy Helper Abar with a home-run! If you're reading this, you most likely have seen the new look of the website. It's one that we've been looking at and testing for a few days now, and it seems as though this will work pretty well. We will continue to improve upon it to fix both mobile and tablet browsers, but for now, it's much better looking than the website we had before. The top menu bar, fixed in place at the top of your screen, is much better for ease-of-navigation, and is much better than having to scroll up to navigate from page to page. 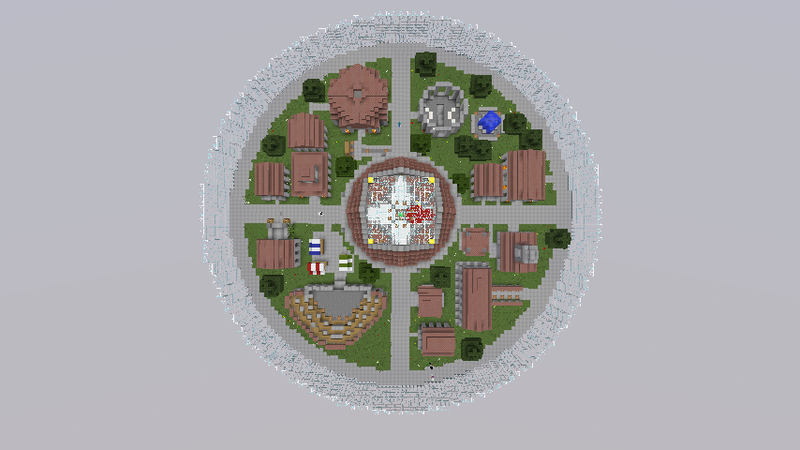 The background of the website is of the new spawn for the Factions release, and adds some character to the server, as well as showing off one of our most amazing builds. I hope you like it. Feedback is always appreciated, and if there is any issues, please contact me on my forum wall or through Enjin's messaging system. Thank you for reading.